Here at The Power Service we can install, replace or repair your central heating system. There’s nothing more annoying than when your central heating breaks down in the cold weather, leaving you without any heat. All of our engineers are fully qualified and work in a very neat and tidy manner. We are reliable and fully qualified to replace your central heating system and boiler at a competitive price. Our service is fast, efficient and professional. 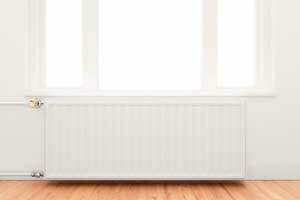 Central heating installation can be a tricky operation so it is essential you use a company that is trustworthy and guarantees a professional job. Whether your central heating is for domestic or commercial purposes we can offer a first class installation service second to none.